The prestigious Condé Nast Traveller Readers’ Travel Awards 2018 is recognised as one of the most important travel awards of the year, as it is decided purely by you. Support us by voting for Ionian & Aegean Island Holidays for the Best Villa Rental Company. Voting is easy, simply click on the ‘Vote For Us’ button below, select the Villa Rental Companies category and vote for Ionian & Aegean Island Holidays and for any other categories you want to vote in, and rate out of 5. There is even an opportunity to enter a prize draw at the end. The entire team here at Ionian & Aegean Island Holidays is dedicated to providing the very best collection of exclusive properties in some of Greece‘s most idyllic locations, sharing the belief that the quality of our holidays, local knowledge and excellent customer service are of paramount importance. We work hard to make it easy for you to find, check and securely book the villa or property of your choice. This award nomination recognises our continuous efforts to improve our customers’ booking experience and helping you to plan your perfect holiday! 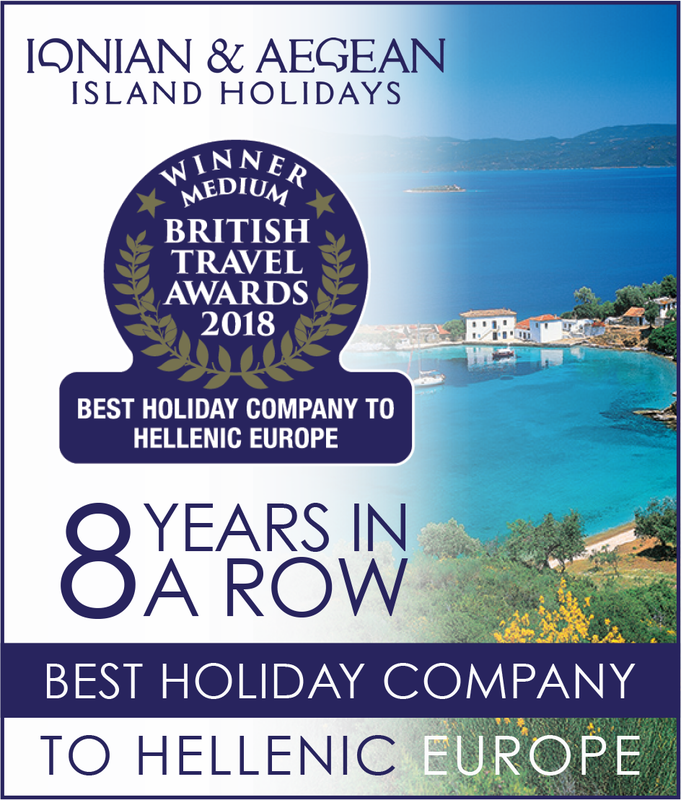 If you have had an enjoyable experience with Ionian & Aegean Island Holidays, then we would really appreciate your vote!